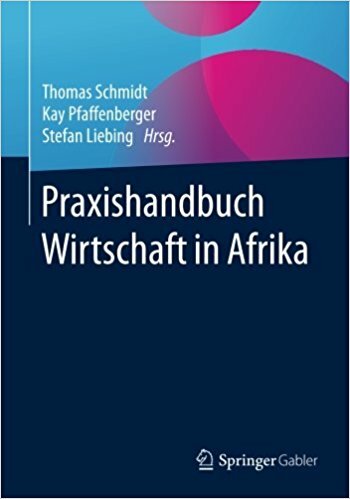 Since 2003, Flensburg University of Applied Sciences is actively cooperating with partners in academia and industry in Subsaharan Africa. It has gained vast experience regarding logistics, information technology and economic development in Africa. In 2013, the Centre for Business and Technology in Africa has been founded with the vision to be a part of the fascinating development of businesses and technology in Africa as a competent and relevant partner in innovative projects, applied research and training. To support companies and institutions that seek to invest in Africa, we designed a series of courses to provide investors with a data and knowledge basis for fast and qualitative correct assessment of the opportunities in the respective regions and selected countries of Sub-Saharan Africa. 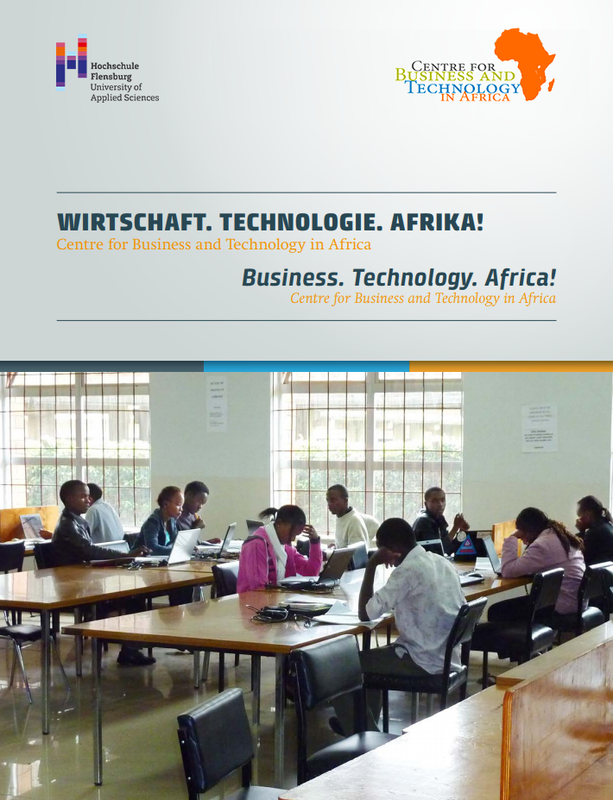 ‘Business in Africa‘ is an elective module for students during the winter semester at the Fachhochschule Flensburg. The course is based on a close cooperation with various companies that support the students in developing their own project. Legal and political aspects (e.g. importance of trade policy, EU policy, etc. for development in Africa).